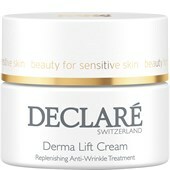 Anti-wrinkle skincare for sensitive skin! Skin ageing is a natural biological process, the signs of which become apparent with time; the reason for it is the slowing of the skin’s metabolism. 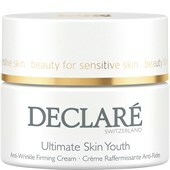 And even though this ageing process cannot be avoided, it is possible to minimise and delay the signs of it. 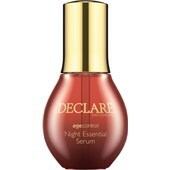 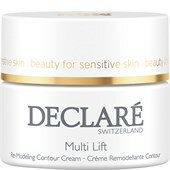 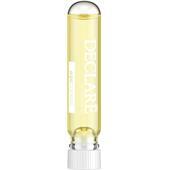 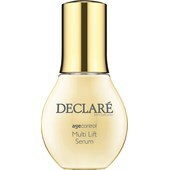 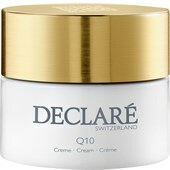 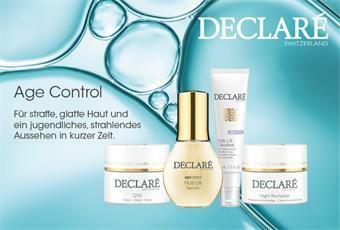 Declaré’s specialist products give skin that youthful, radiant glow and restore its smoothness and softness.